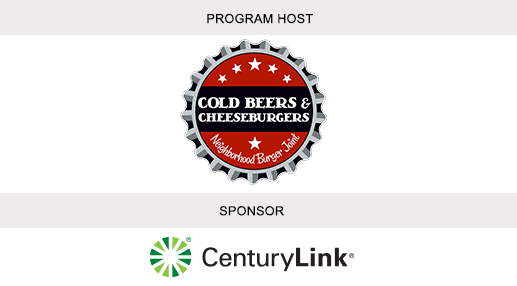 Join the Greater Phoenix Chamber of Commerce at Cold Beers & Cheeseburgers for our September After 5 Mixer! 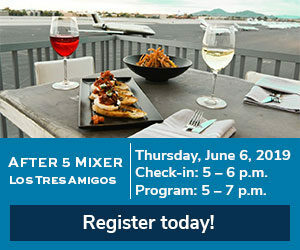 Mingle with Valley business leaders while you enjoy craft brews, signature cocktails and complimentary appetizers. 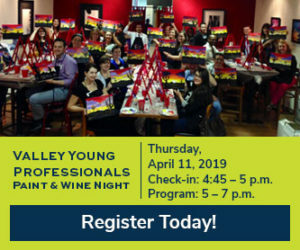 You’ll be sure to make some great connections in this fun and upbeat atmosphere! Questions? Contact Ashley Watts at awatts@phoenixchamber.com or 602.495.2194.